Well, the answer to that question is certainly not as simple as it used to be. 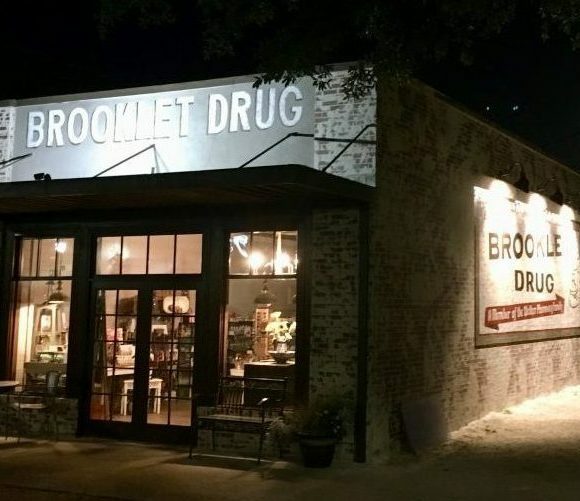 What started as a small independent pharmacy on Northside Drive in Statesboro has grown into three pharmacies spanning Bulloch county, two gift and apparel boutiques, a durable medical equipment store, and even a children’s boutique! Our pharmacies are our bread and butter. Built on a dedication to face-to-face pharmacist consulting, free prescription deliveries, and competitive pricing, we offer what few others can come close to competing with in terms of speed, efficiency, and overall customer satisfaction. Your prescriptions are ready in minutes, never hours. You are treated like family every time you call or walk through the door (no automated phone systems here!). 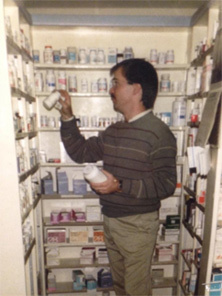 Walker Pharmacy isn’t just “a” pharmacy, we are YOUR Pharmacy and we come to work every day to serve you. 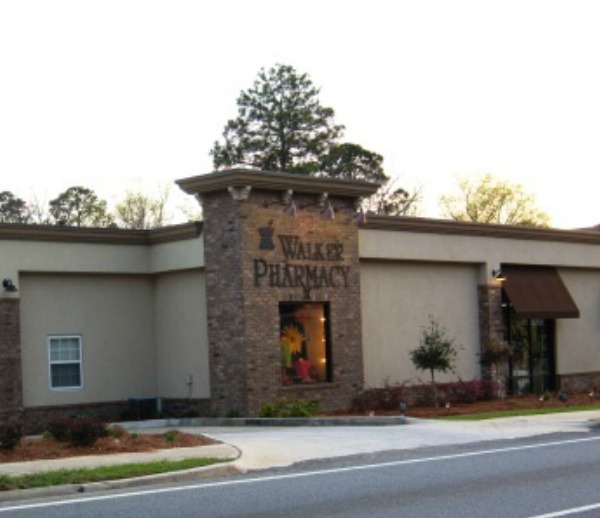 Walker Home Medical is our durable medical equipment branch that serves Bulloch and the surrounding counties. This arm of the company arose out of a great need in the community. Being a pharmacy, we saw many of our customers struggling to find the medical equipment they needed from a company that had their best interests in mind – So Walker Home Medical was born! Now offering everything from hospital bed set-ups and CPAP machines to compression stockings and diabetic shoes, Walker Home Medical has you covered from head to toe. When owners Lindsay and Devra had their second child, Brandon, they realized that there just weren’t any options for children’s clothes in the ‘Boro. You guessed it – the idea of “Little Doses” was hatched. Now occupying the majority of our front end at the Northside Drive location, Little Doses has everything your children will need from newborn to tween. Finally, what began as a small gift shop in the corner of the original pharmacy has exploded into the most expansive gift, clothing, and home goods boutique in Statesboro. 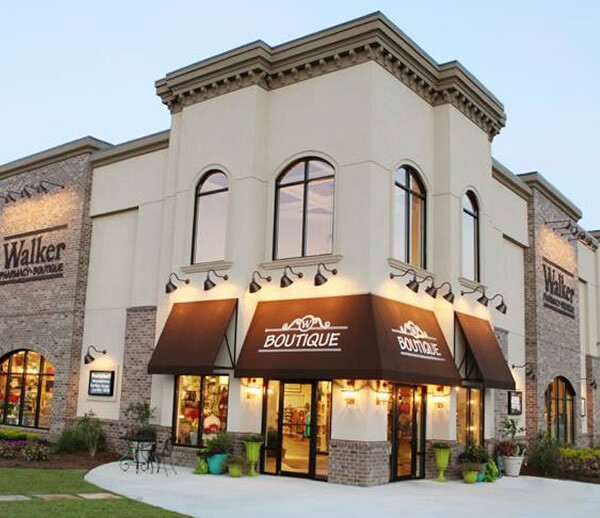 You truly have to see Walker Boutique to believe that it is actually part of a pharmacy! Check them out at www.walkerboutique.com for just a taste of what is available in store at either Statesboro location. Just don’t get lost on your way back to the prescription department! So, who are we? We are Walker Pharmacy, Walker Home Medical, Walker Boutique, and Little Doses… But most importantly, we are YOUR Pharmacy!!! 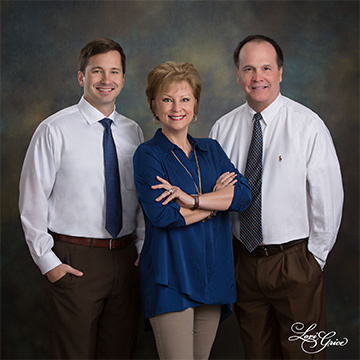 Walker Pharmacy is a family-oriented business that strives to serve our community by providing loving customer care and quality products to everyone.